Welcome to the New Vdg! We have completed our new office, moved in and have reopened as a state of the art dental facility. Our move supports our vision and mission not to be a good dental practice but a great dental practice! This move has freed us from restrictions that were holding us back from providing our patients the ultimate in comfort, diagnostics, convenience, and patient care. 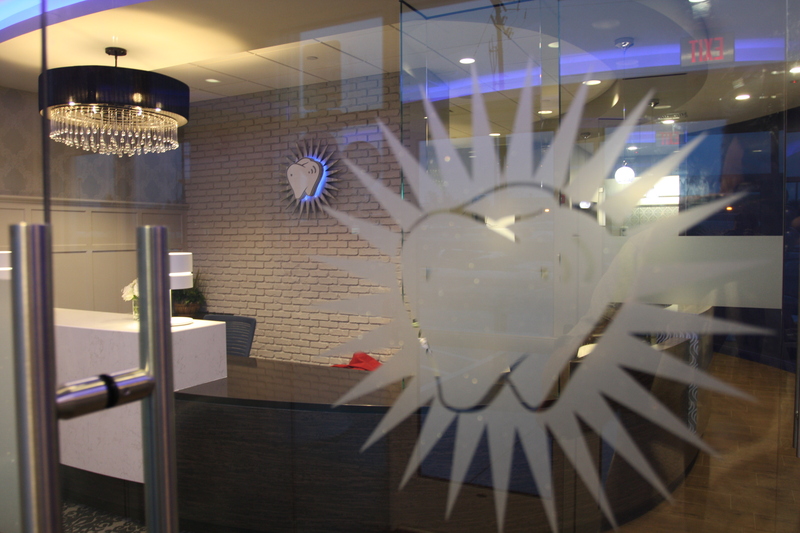 We share a passion to provide exceptional service and unparalleled dental care. Unlike typical offices that do the bare minimum for continuing education, we spend hundreds of hours learning and taking workshops to sharpen our skills and be on the cutting edge. Couple this with the most advanced technologies in the industry and we maintain our position in the forefront of our profession. We do this for the benefit of our families, team and patients. 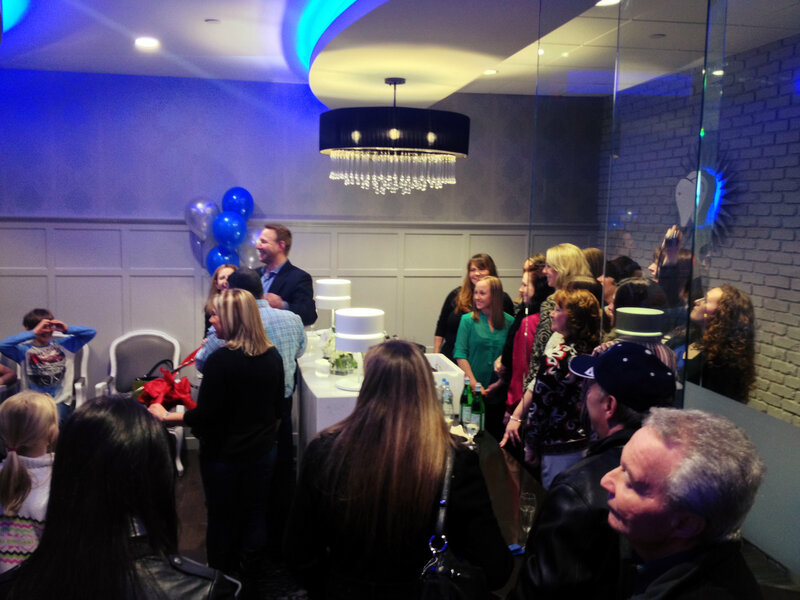 We are very excited about the future, especially with the addition of Dr. Andrew Cheifetz our extraordinary pediatric dentist and Dr Anthony Quinta to place dental implants in the comfort of our office. On January 10th, we hosted our open house and ribbon cutting ceremony with the Greater Derry Chamber of Commerce. 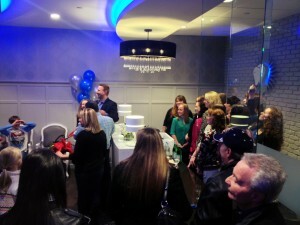 In front of family and friends, we officially reopened our doors to the public. We would like to invite you to visit our new office and take a tour! Ribbon Cutting Ceremony on January 10, 2014.